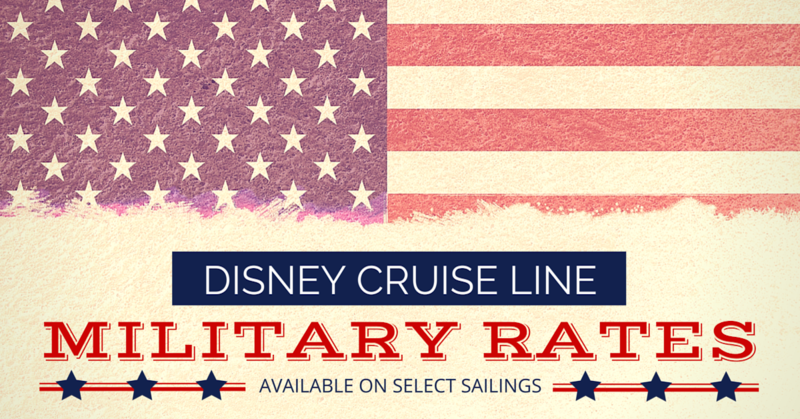 Disney Cruise Line has announced special Military Rates for select sailings. These sailings will give you an opportunity to experience the best shows, family activities, dining, and ports in the cruise industry. These Military rates are available to all retired and active U.S. Military personnel (U.S. Air Force, U.S. Army, U.S. Marines, U.S Navy, U.S. Coast Guard, U.S. National Guard, U.S. Army Reserve and U.S. Department of Defense personnel). Active and retired members of the U.S. military must provide valid identification at time of check-in. 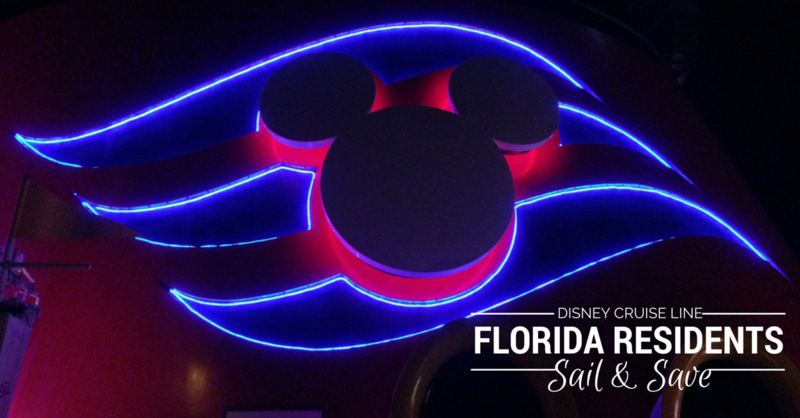 U.S. Military service member is required to sail to take advantage of this offer. Activated members of the U.S. National Guard or the U.S. Army Reserve must also show active duty orders (active duty papers must be dated as of January 1st of the previous year to qualify). Offer applies to new bookings only. Not combinable with other discounts or offers. Military personnel will be required to present valid military identification at time of check-in. Offer limited to a maximum of 1 stateroom per sailing. Exceptions will be made for Military personnel with immediate family members exceeding stateroom capacity. Other stateroom types are available at varying rates. Excludes taxes, fees, and port expenses (all amounts are per person and subject to change). 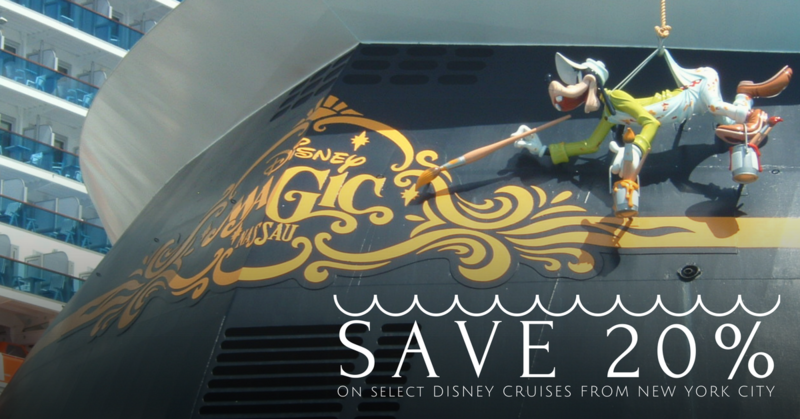 See Disney Cruise Line brochure for applicable terms and conditions.